President Obama made a visit to Orlando today to eulogize both the victims of the Pulse massacre. During his visit he also visited some of the shooting victim’s families. I listened to part of the speech while driving home west on the 408.
violently break (something) into pieces. move so as to hit or collide with something with great force and impact. Our community has been smash into a lot of pieces. The world has been homing into Orlando, like sharks attracted to bloody flesh in the ocean. 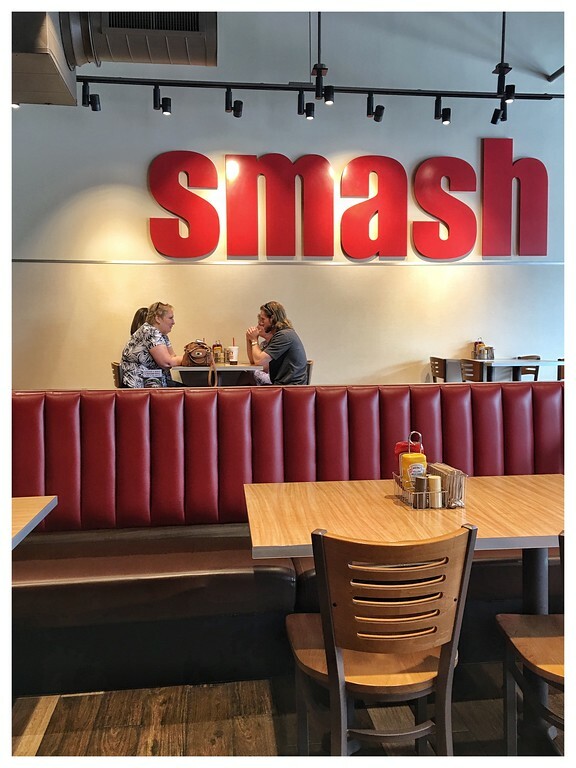 Today I had lunch at a local restaurant that has “smash” as part of its name. It just seemed appropriate.